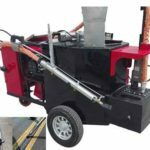 Hydraulic rock splitter is a popular type of rock splitter which is also called stone splitter and concrete splitter sometimes. 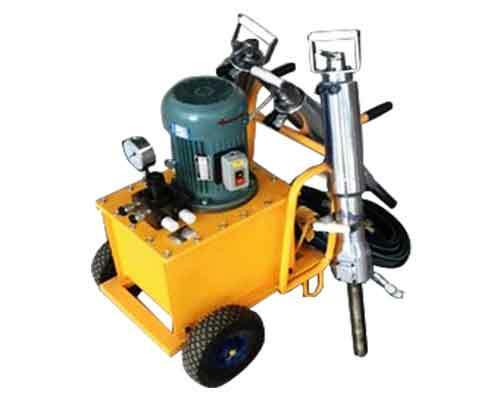 The machine is widely used in rock splitting and partial reconstruction and demolition of reinforced concrete foundation because of its huge splitting force. 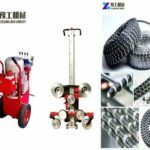 It is also applicable to the demolition and reconstruction of the ground and walls which requires strict control on impact and vibration. 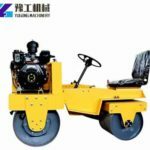 Of course, depending on the project you want to use it for, you will need to buy the equipment of different specification. 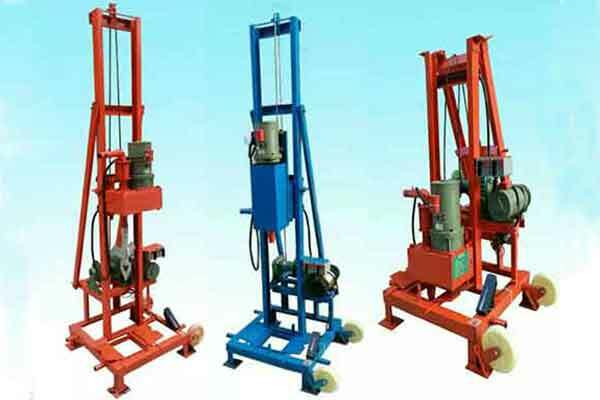 The hydraulic rock splitter for sale in Yugong Machinery that can meet customers’ various needs will be your best choice. 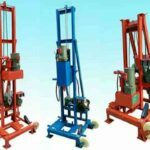 The machine is designed according to the principle of wedge block that in the narrowest orifices outward can release great splitting force. 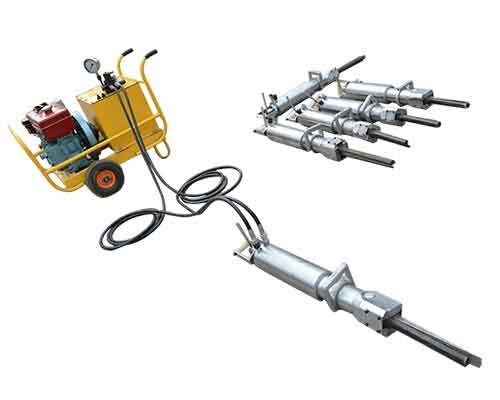 Hydraulic rock splitter consists of pump station and splitter. Operators only need to drill a hole of the specific diameter and depth on the rock, concrete block that needs splitting. 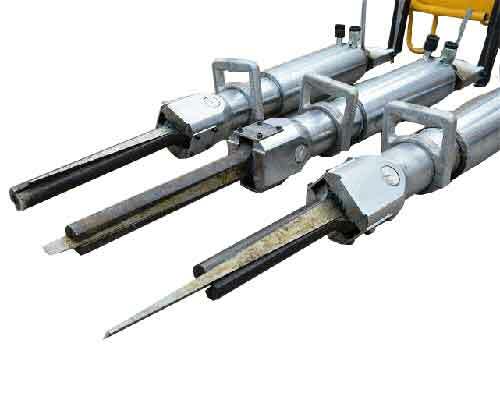 Then insert the wedge block set of the hydraulic rock splitter into the hole, which usually consists of an intermediate wedge and two reverse wedges. When the device is running, the high pressure oil output from the pump station drives the oil cylinder which can produces huge thrust. The intermediate wedge moves forward between two reverse wedges through the action of hydraulic pressure, releasing great energy from the inside out, and splitting the rock in the predetermined direction within a short time. 1.Quarrying and mining industries, such as the mining,division and removal of large pieces of waste rock. 2.Engineering construction. 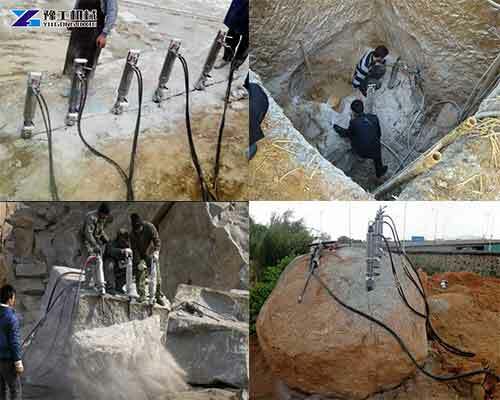 The excavation of tunnel, subway tunnel, artificial river, rock ditch and other excavation projects. 3.Demolition engineering, such as the demolition of concrete and reinforced concrete, demolition of old buildings, piers and so on. 4.Chemical industry, smelting production and overhaul engineering. 5.Various rescue and relief work,such as earthquake, mining and some other clearance work, traffic accident rescue work. 1.Very safe. 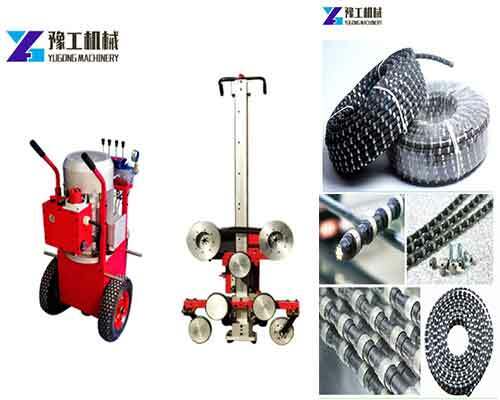 The machine always works in a statically controlled environment, so it won’t create some hazards like other kinds of impact demolition and drilling equipment. 2.Small size and light weight. 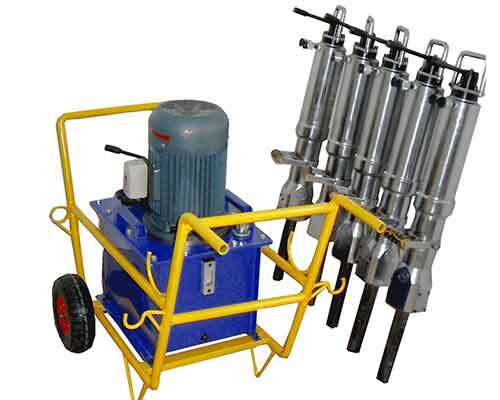 It can be used indoors or on a narrow site, as well as underwater operations. 3.Huge splitting force which can up to 800 tons. 4.High efficiency. It can finish splitting in a very short tome and can work continuously without interruption. 5.Low operating and maintenance costs. It doesn’t require isolation or time-consuming and costly safety measures. 6.The operation is simple and easy to learn, convenient maintenance and long service life. 7.Environment friendly and low noise. It won’t produce shock, noise and dust when working which can work in densely populated areas and indoors without interference. 8.High accuracy. The equipment can determine the direction of the split, the shape and size of the part that needs to be removed in advance. 1.The drilling hole must be perpendicular to the parting surface and the depth is greater than 500mm. 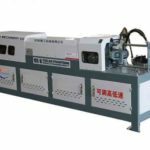 Otherwise, it will lead to the deformation of the intermediate wedge block and make the whole splitter machine disabled. 2.Don’t insert the splitter head by shaking the hydraulic cylinder from side to side and don’t press the cylinder during splitting. Otherwise, it will lead to the deformation of piston rod and cylinder sealing parts, resulting in hydraulic oil leakage. 3.Try to handle the splitter gently and slowly when placing and taking out it and carrying through the front and rear handles. 4.Please ensure that the seal holes are clean when replace the seals on hydraulic pump to prevent residue from affecting the sealing effect. 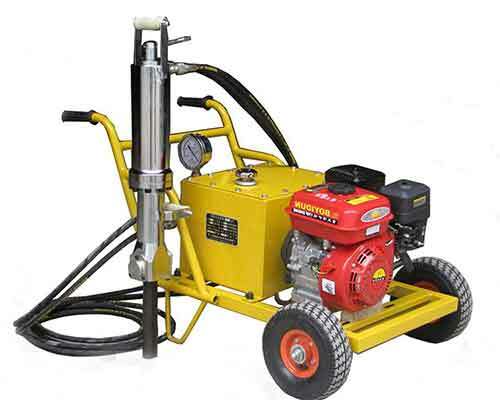 5.Please don’t place the hydraulic cylinder upright before operation, put it on the ground horizontally. 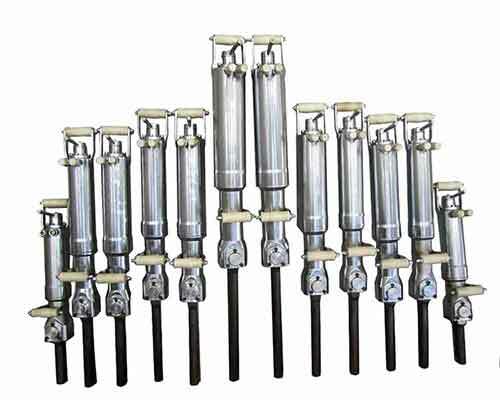 Workers must stand in the hydraulic cylinder left and right far position to prevent the piston rod from flying out and hurt people. 6.Check whether the fastens on the pump are loose before use it. If find loose,please tighten in time. How to Use the Machine Correctly? 1.Connection. Connect the splitter to the oil port of the pump station which can be connected arbitrarily. But operators need to remember the pump station reversing valve and splitter open and close position. 2.Switch the machine. Put the reversing handle in the middle position after the pipeline is connected, and then turn on the machine. 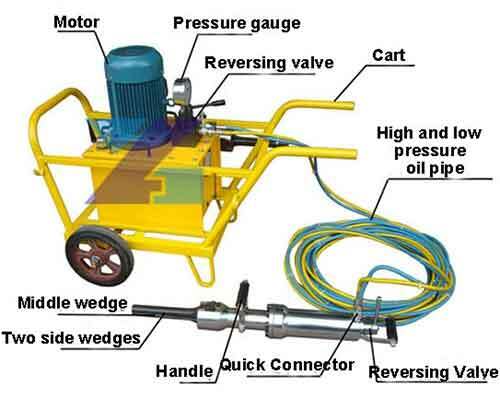 The motor can be started several times to empty the air in the pipe if it is used for the first time or don’t be used for a long time. Turn off the motor when not in use to avoid over-heating of oil due to idle agitation. 3.Reversing. Rotate the reversing handle to one side, the middle wedge will be extended outward and the outer wedge will be opened. The reversing handle is placed in the middle position, and the canter wedge stops moving. Then rotate the reversing handle to the other side, the middle wedge is retracted and the outer wedge is closed. When the splitting is finished, place the reversing handle in the middle position. 4.Drill the hole. First, choose the drill bits with suitable size. Put the drill bits perpendicular to the splitting surface for drilling the hole. 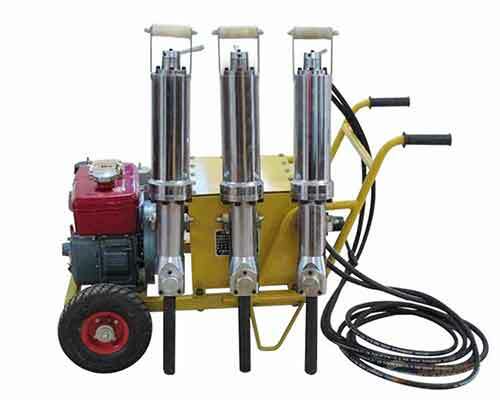 It’s better to use benchmarking to measure the drilling depth if the drilling depth is greater than 500mm. Adjust the drilling hole spacing appropriately according to the steel density when the split is concrete. And the hole spacing can be appropriately adjusted depending on the hardness of the stone when the split is tone material. 5.Extended the service life. Extend the intermediate wedge out before use and apply special grease to the stressed surface and inner groove of the outer wedge. Apply a grease on the surface of the outer wedge block when it has been used for five to ten times, which can help reduce friction, increase actual splitting force and extend the service life. 6.The splitter should be inserted into the drill slowly until all the splitter is inserted. 7.Only when the intermediate wedge is completely retracted, it can be removed vertically. 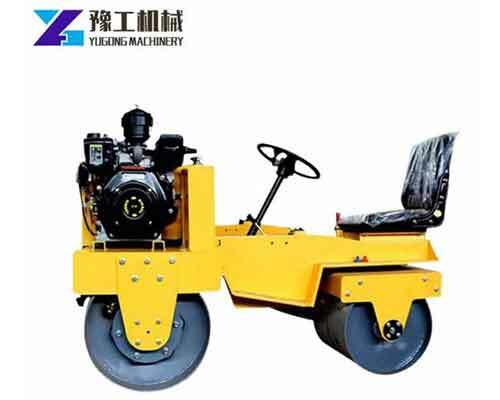 Henan Yugong Machinery Co.,Ltd – a top and professional machinery manufacturer in China. 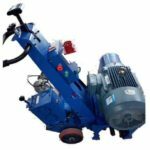 Except for the hydraulic rock splitter for sale in our company, customers can also find some similar machines, such as, wire saw machine, drilling machine for different uses. No matter what kind of machine you plan to purchase. Please kindly fell free to send us email and tell us your requirements at any time. We will provide you with the best service. 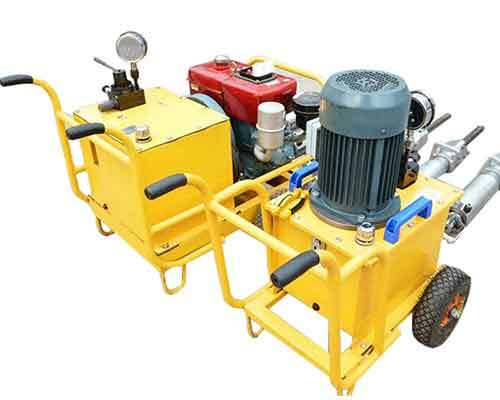 The most important is that our machines are always with good quality and competitive price. And I’m sure we can maintain a good cooperation.